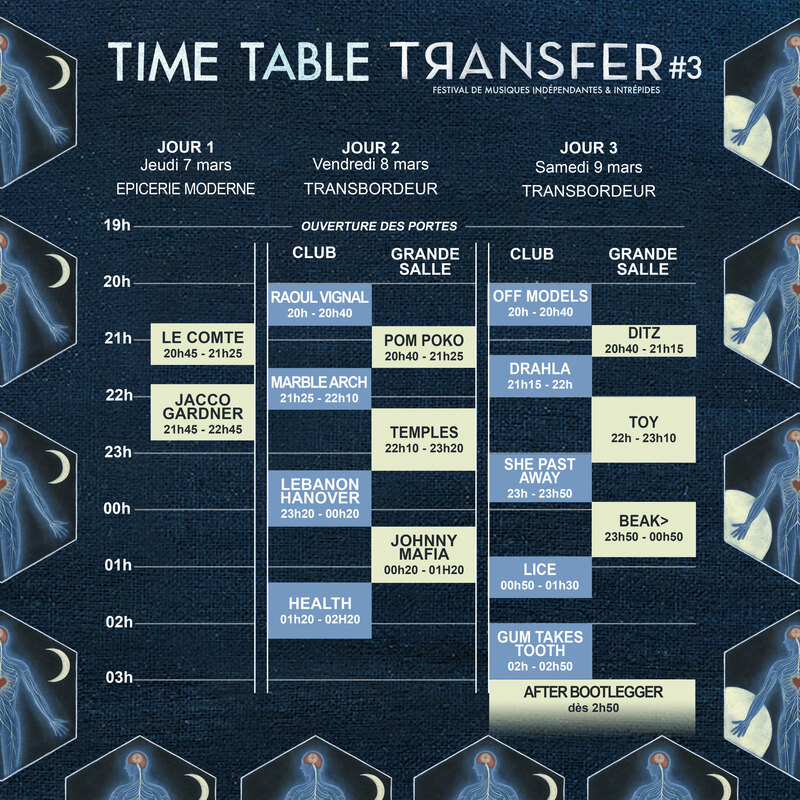 By being warmly pugnacious talent-spotters, Transfer has managed to acquire an undeniable know-how in finding specific niches in the French festivals landscape. This coming year, the event is gaining more confidence by adding one more step to its Lyon trail. 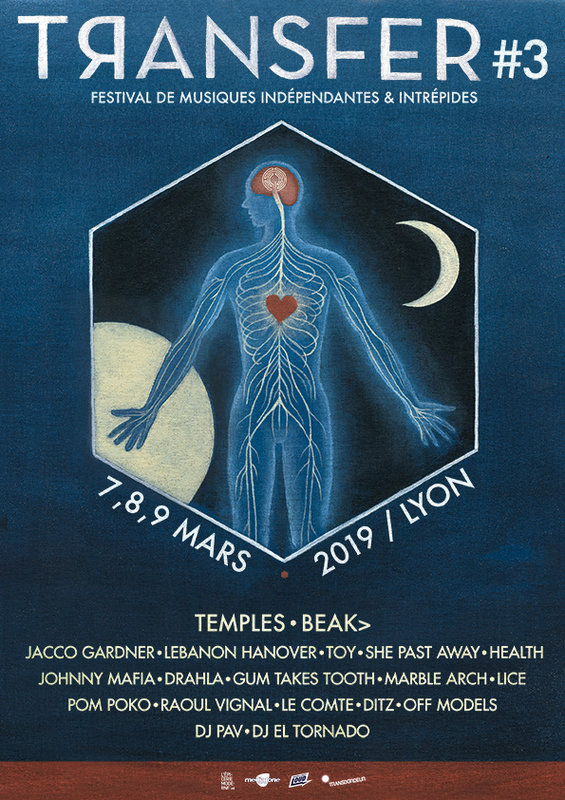 Three nights in essential venues as Le Transbordeur and Epicerie Moderne, will let see and listen a glorious panorama of today’s best indie music. Focused on new acts and underground paths of contemporary rock music, Transfer Festival is set to be one of the first great musical moments of 2019, sonically speaking !